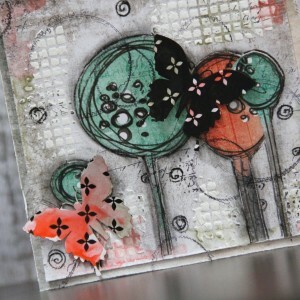 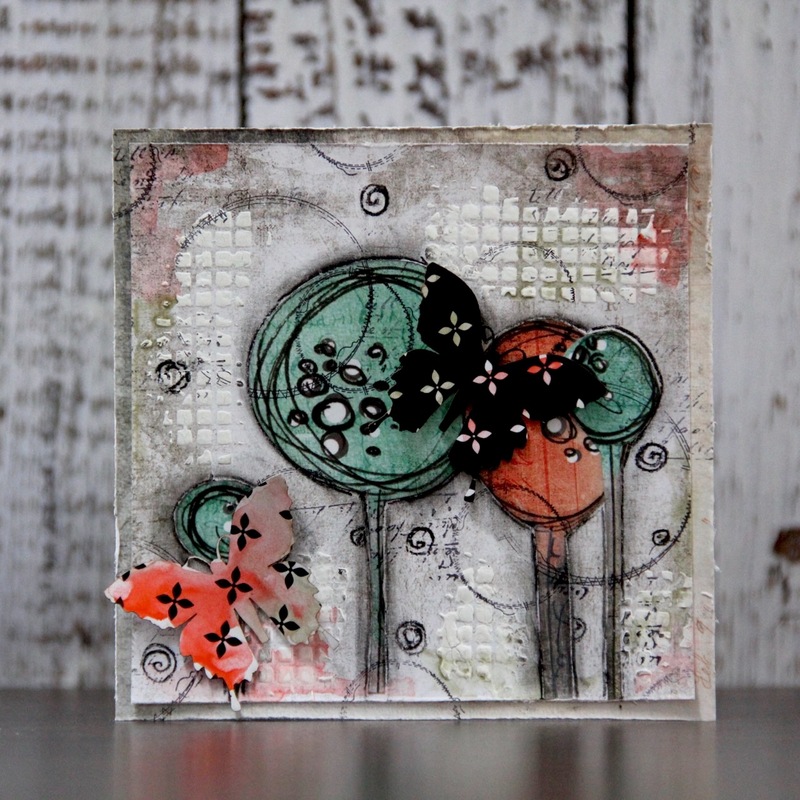 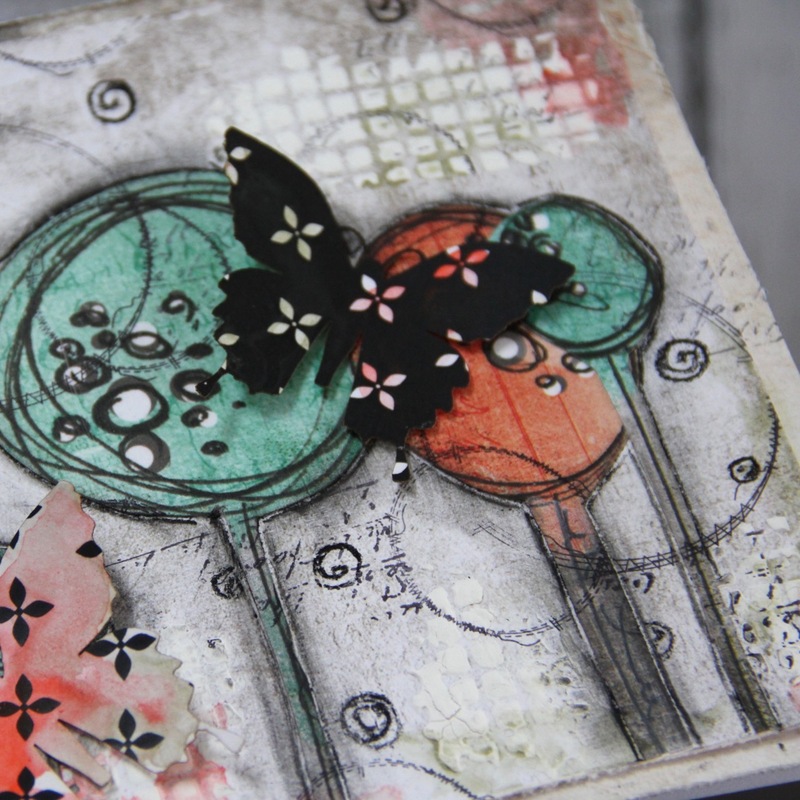 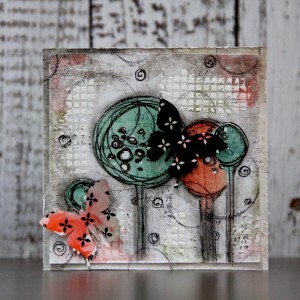 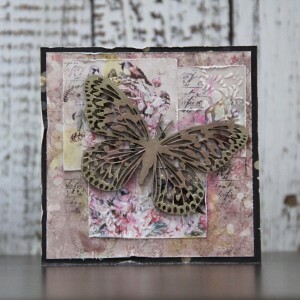 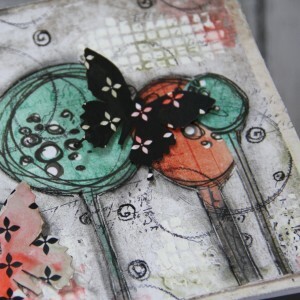 for today I have for you inspiration for 5 mixed media cards. 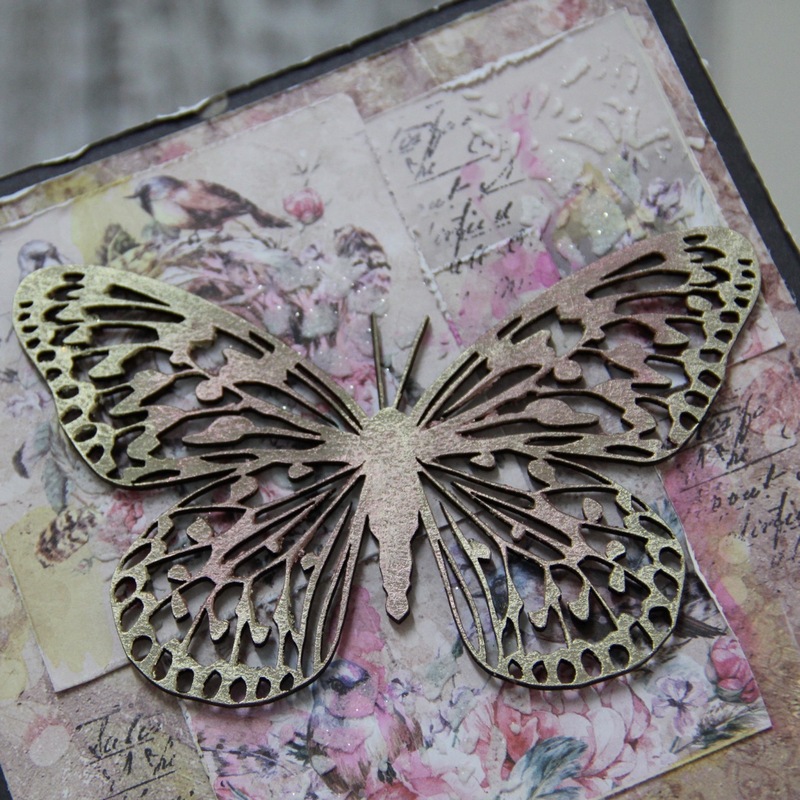 I started my paper career with card making and I am still big fun of this paper crafting. 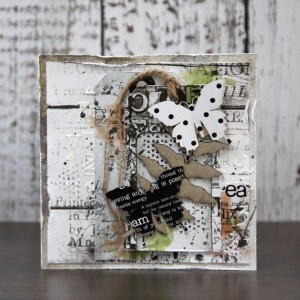 With ScrapFX chipboards you can create tons of different cards. 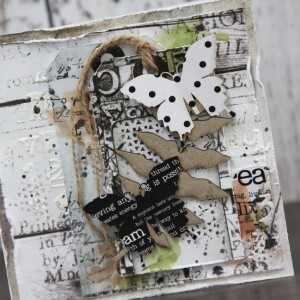 You can make chipboard as focal point or use it as background decoration. There are endless possibilities. 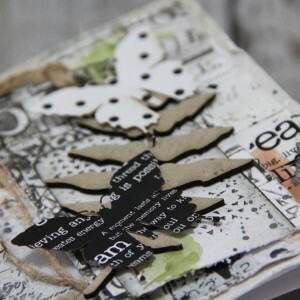 So lets be inspired. 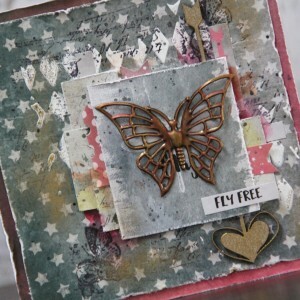 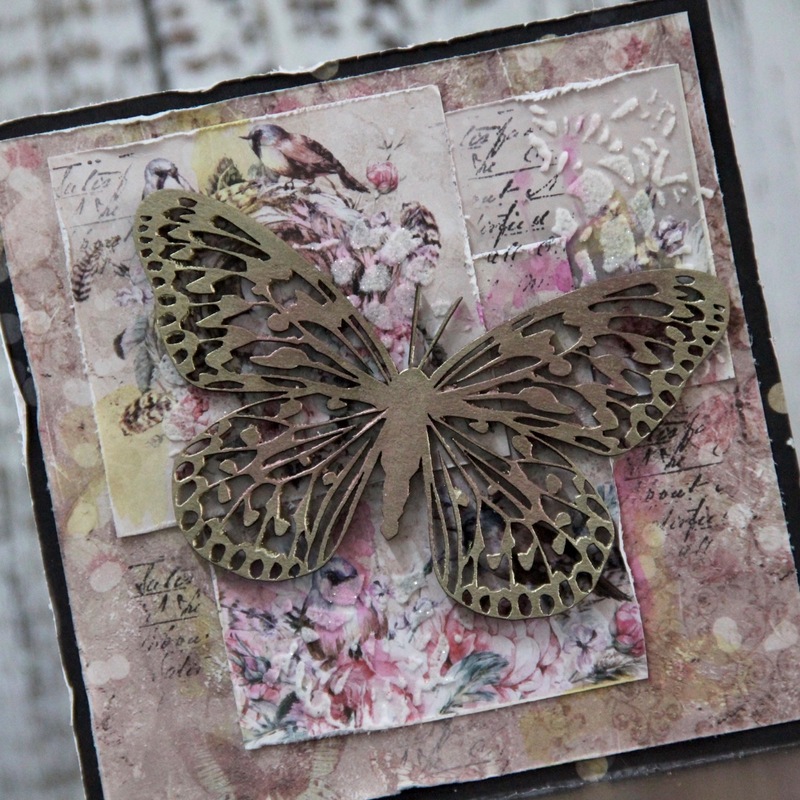 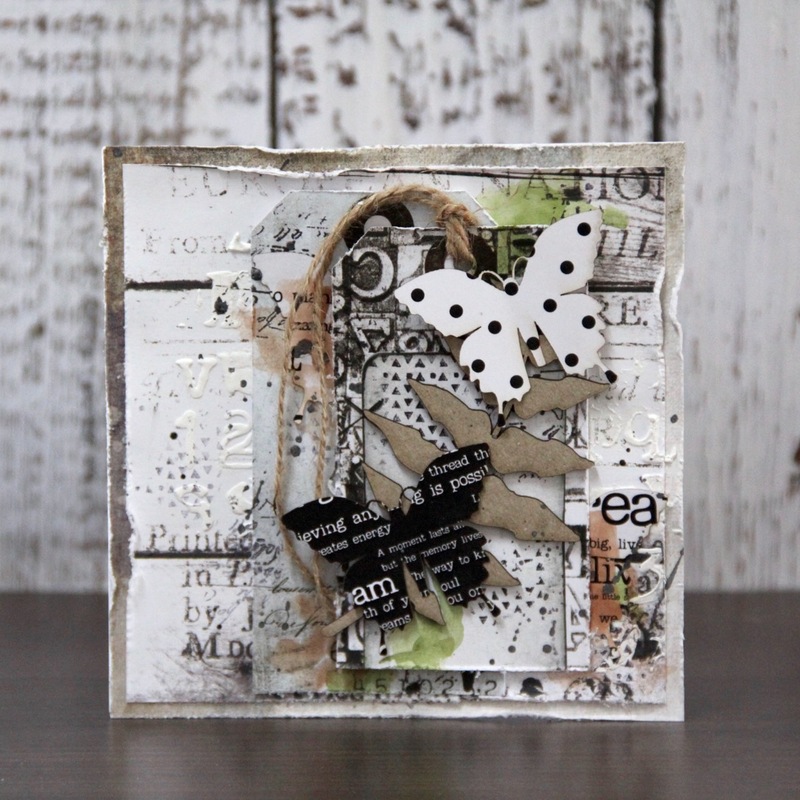 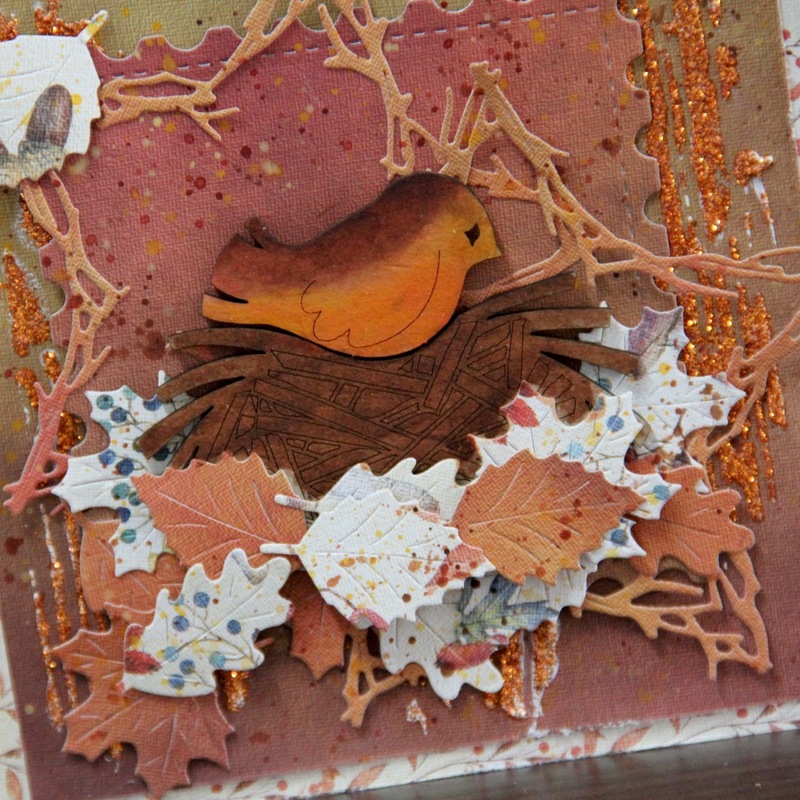 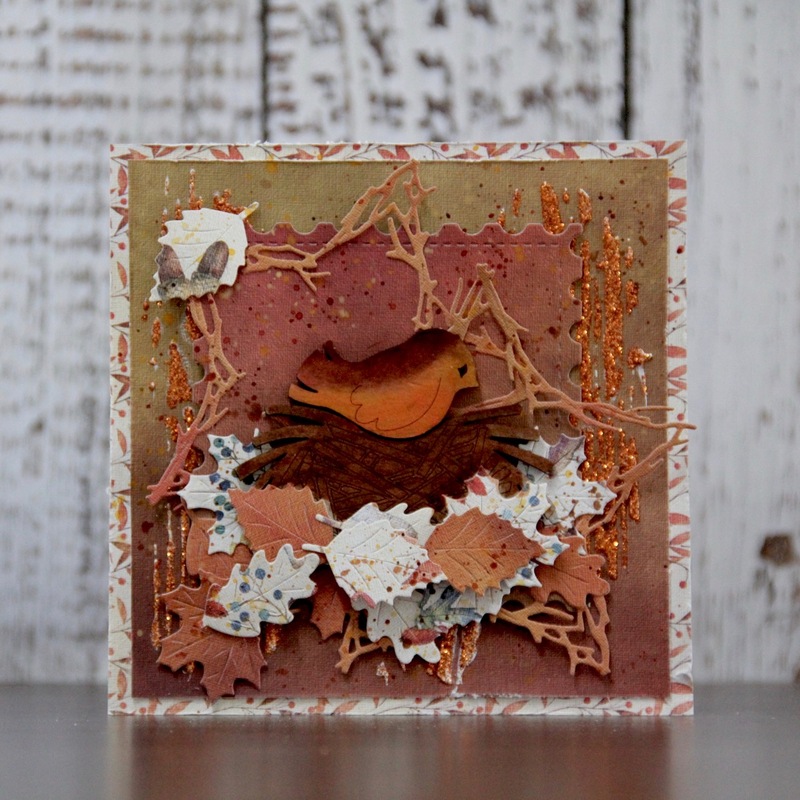 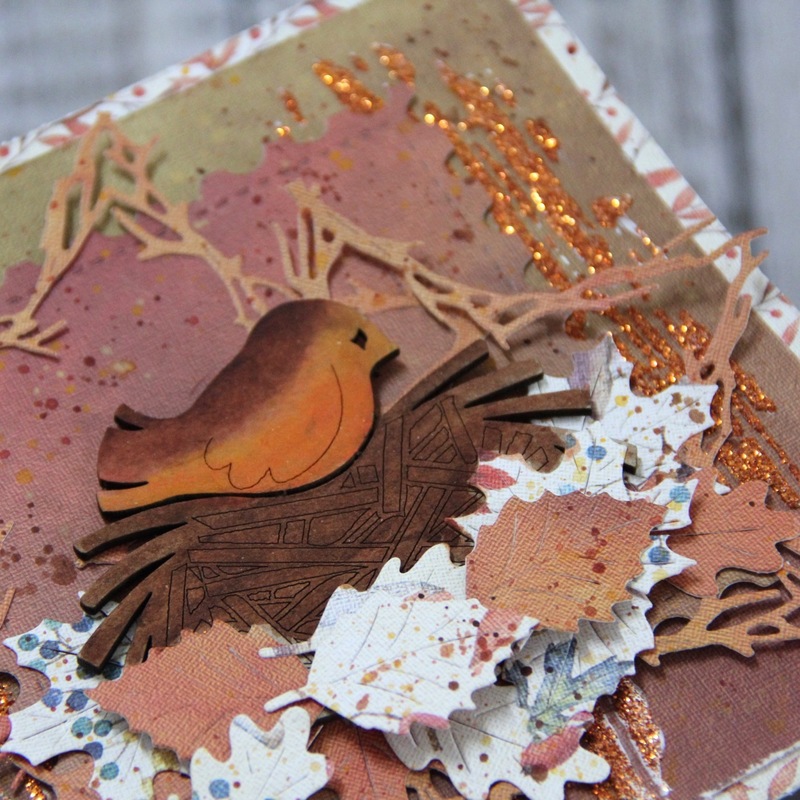 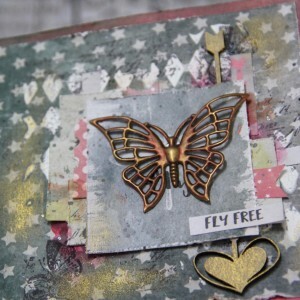 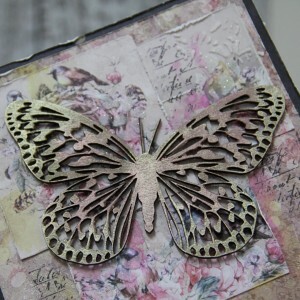 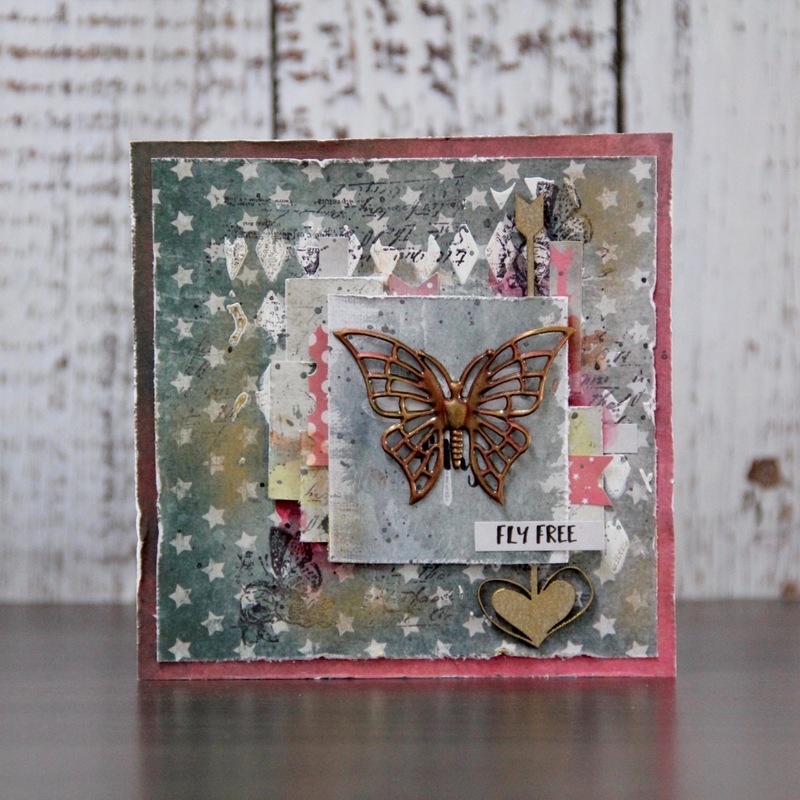 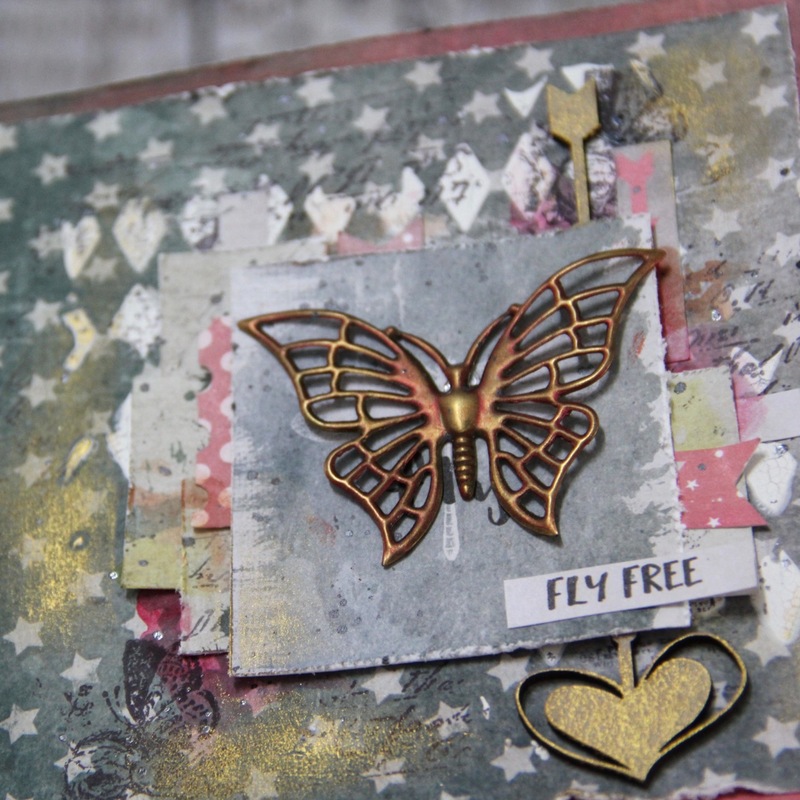 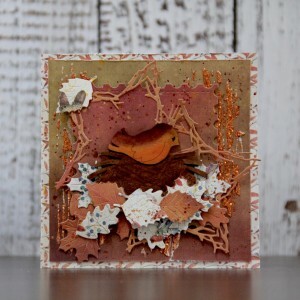 This entry was posted in Scrap FX and tagged cardmaking, mixed media.